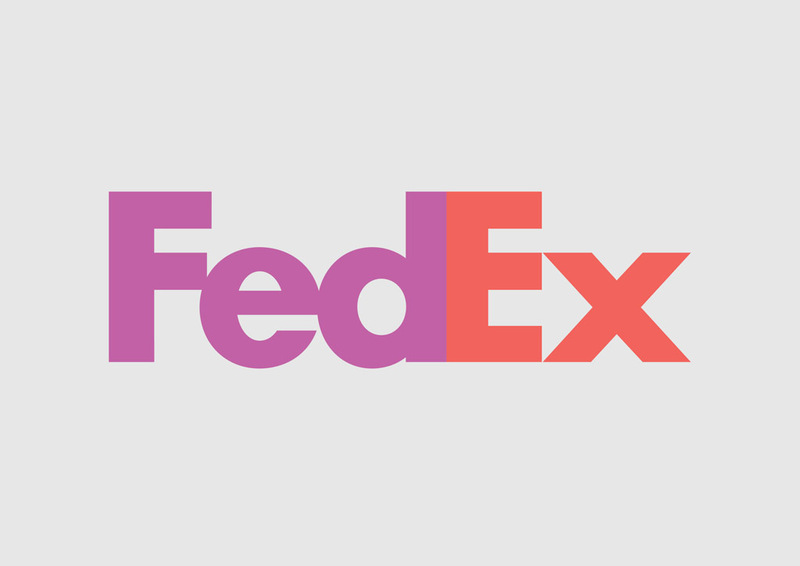 Free FedEx logo in vector AI and EPS formats. FedEx Corporation or FedEx is a delivery services corporation based in Memphis, Tennessee. The company's name is derived from the original name 'Federal Express'. Visit FreeVector.com logo gallery to find more company logos and vector icons. Logo is the copyright of the respective owner.